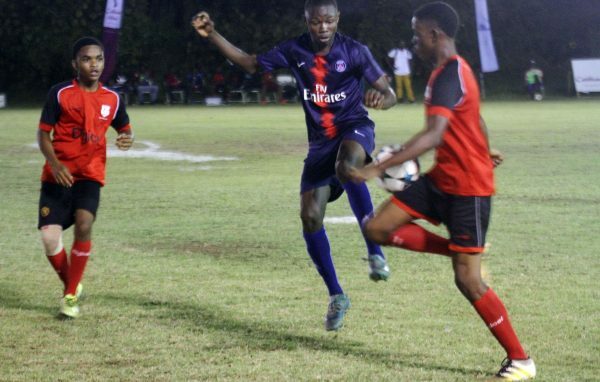 Trinidad and Tobago institution Shiva Boys Hindu College and Christianburg/ Wismar secured contrasting victories when the KFC Goodwill Football Champion-ship commenced yesterday at the Ministry of Education ground, Carifesta Avenue. Shiva Boys made light work of Region 9 heavyweight Annai by a 2-0 scoreline. First half goals from Gesiah Bishop and Nickel Rollins sealed the victory. Bishop opened the scoring via a fourth minute conversion, before Rollins sealed the win as he found the back of the net in the 23rd minute. Meanwhile, Christianburg/ Wismar edged Annandale 5-3 on penalty kicks after regulation time ended 2-2. The three-day event features four schools competing in a round-robin format. GuyOil/Tradewind Tankers League winner Annandale will lead the local contingent, which also features league runners-up Christianburg/ Wismar and Annai Secondary. 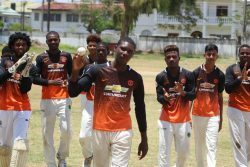 2016 Trinidad and Tobago South Zone School champion Shiva Boys Hindu College rounds off the participants. The event continues on December 18th. 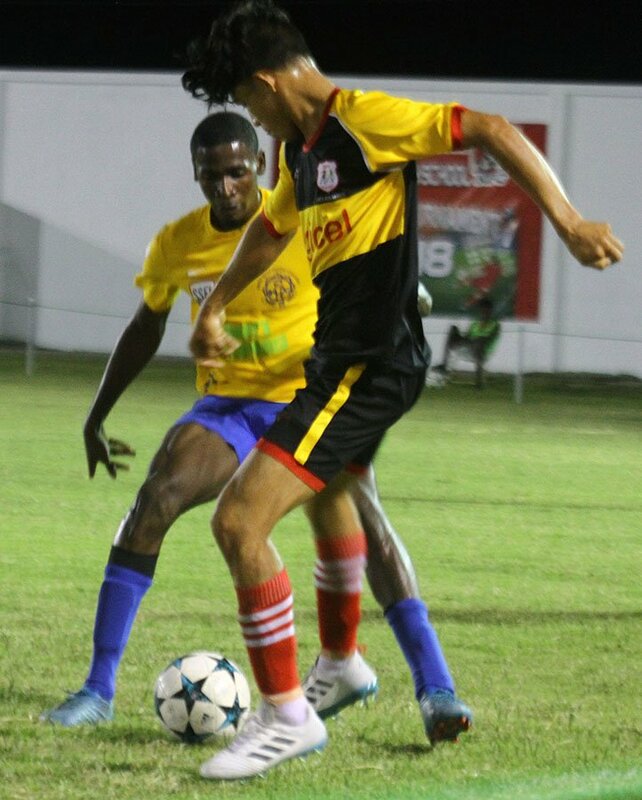 Christianburg/Wismar will oppose Annai at 17:00hrs with Shiva Boys engaging Annandale from 19:00hrs. The final match day on December 22nd will witness Annandale tackling Annai from 17:00hrs, and Shiva Boys matching skills at 19:00hrs. Entry to the venue is pegged at $500.